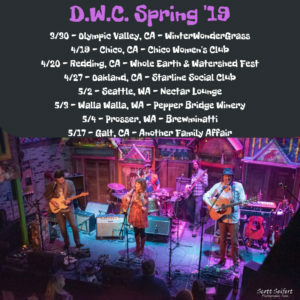 Spring Dates in NorCal and Washington! 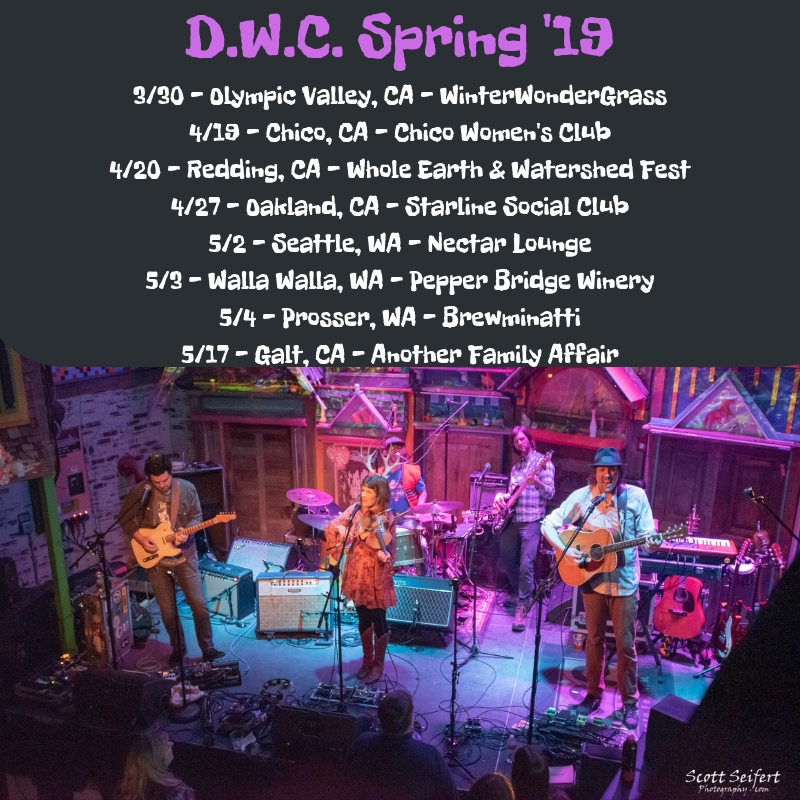 We’ll be visiting some of our favorite spots this spring including dates in Northern California and Washington in April/May! 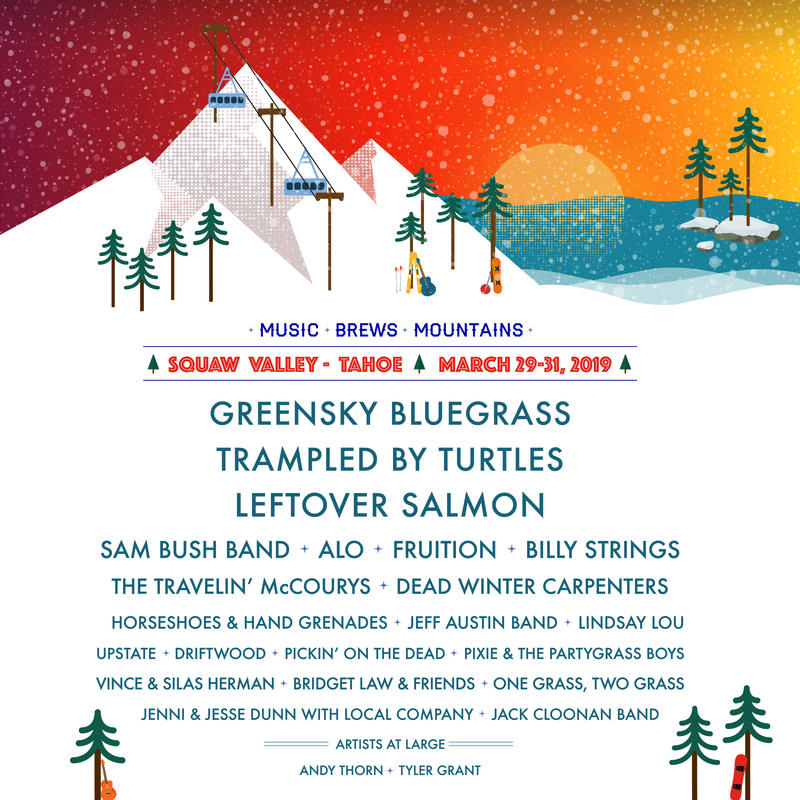 We’re thrilled to make our return to WinterWonderGrass on March 30th at Squaw Valley USA! We’ll be joining Greensky Bluegrass, Trampled By Turtles, Leftover Salmon, Sam Bush Band, ALO, Billy Strings, Fruition, The Travelin’ McCourys and more! 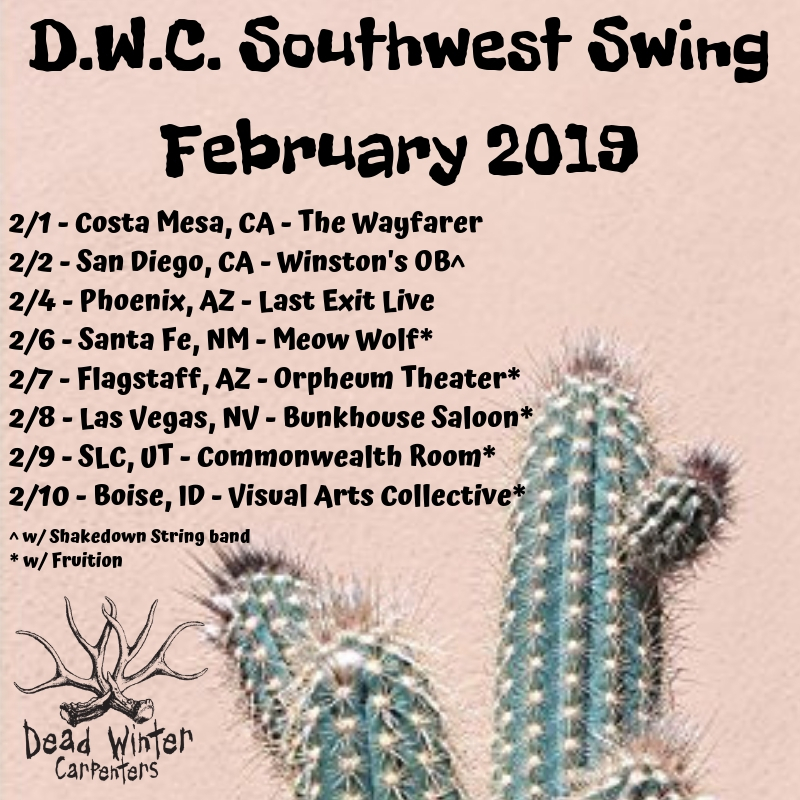 February Tour – Southwest Swing!! 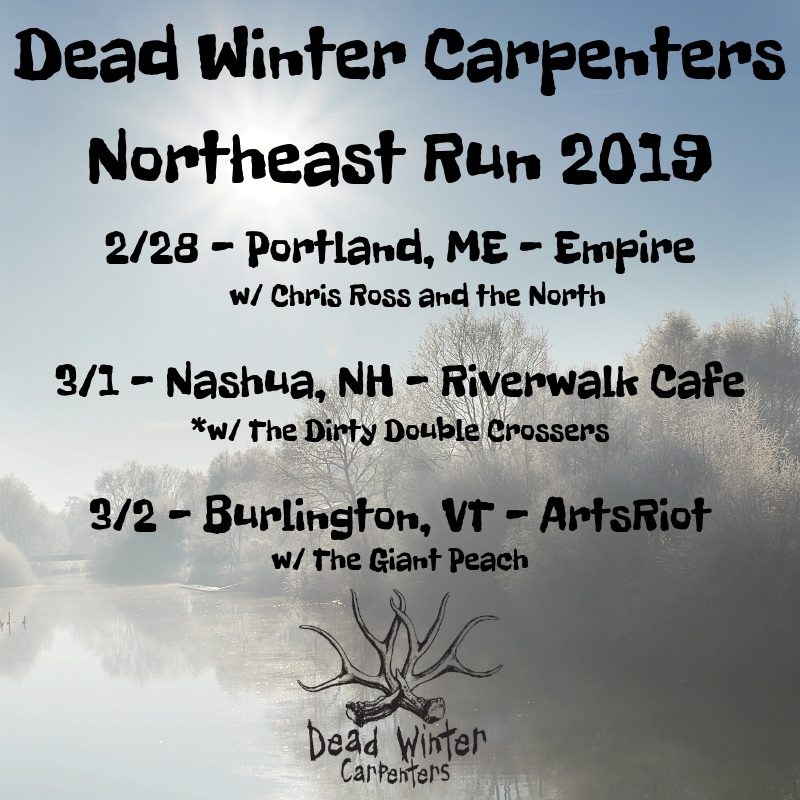 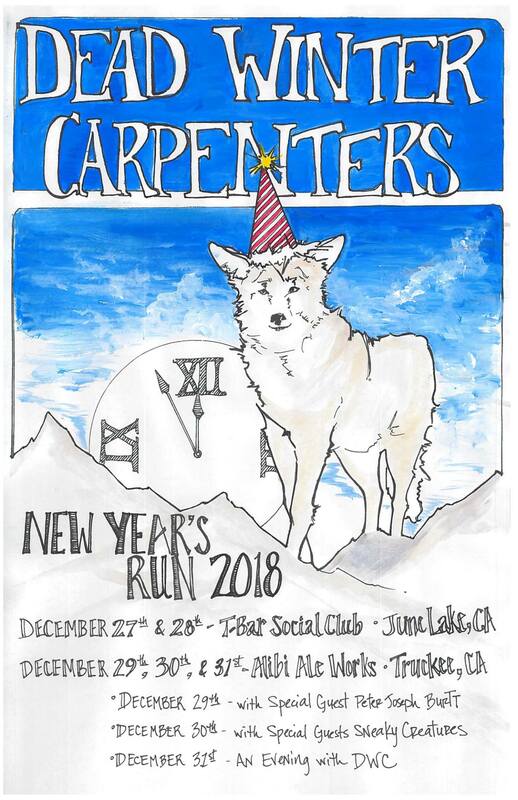 We are pumped to return to some of our favorite cities in early February! 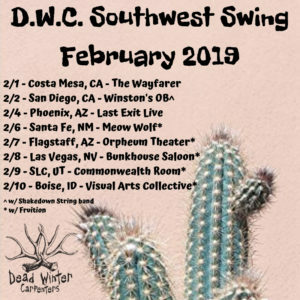 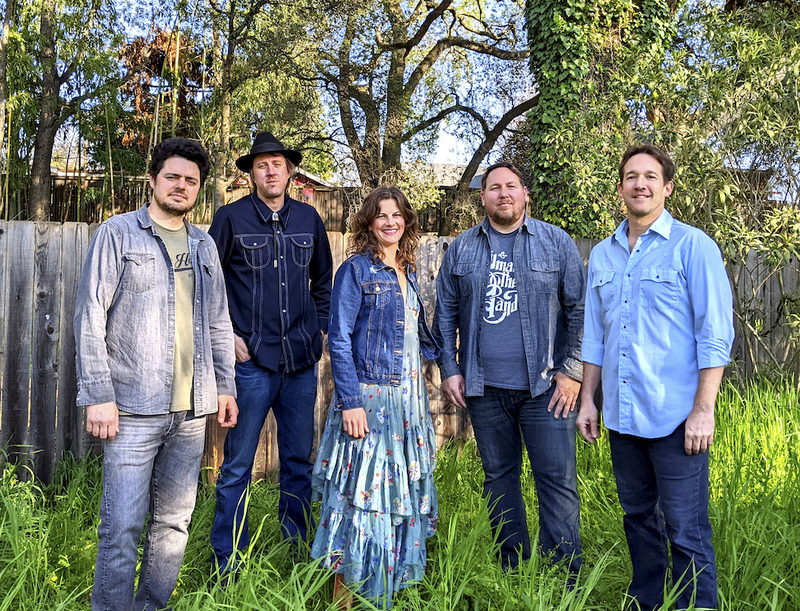 We’ll be joining our longtime pals Fruition for select dates on the DWC Southwest Swing – February 2019 tour. 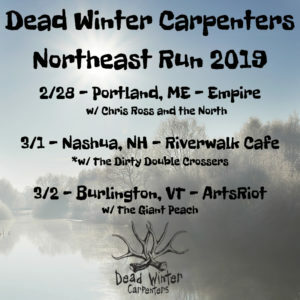 Tickets on sale for all dates!